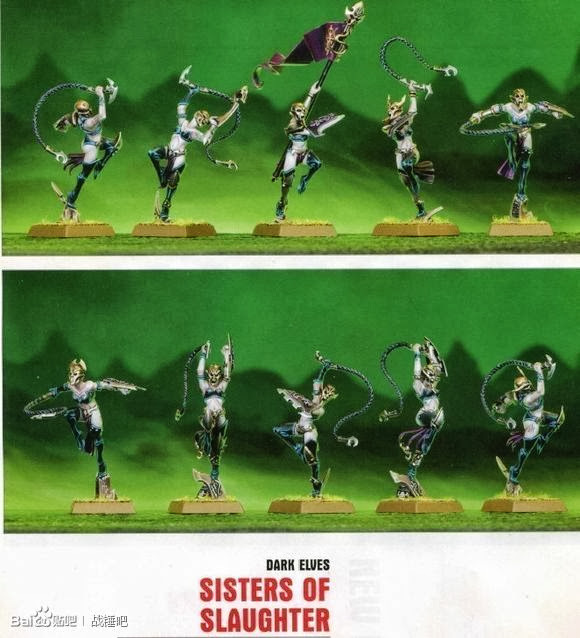 The first pictures of the new Dark Elves have emerged. 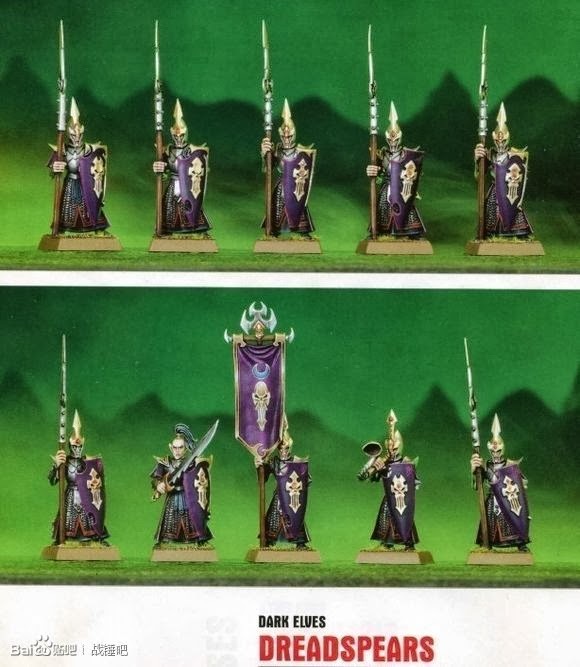 These are from the pages of next month's White Dwarf and are very low quality/resolution. 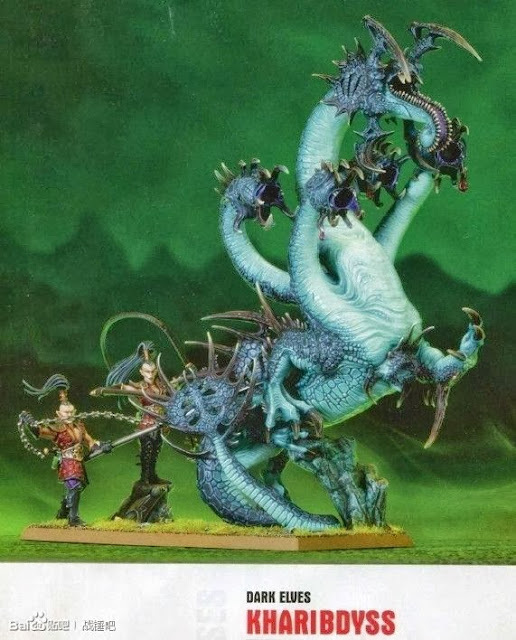 However they give a taste of what we are in for. And you can colour me impressed. Games Workshop certainly look like they have produced a winner. 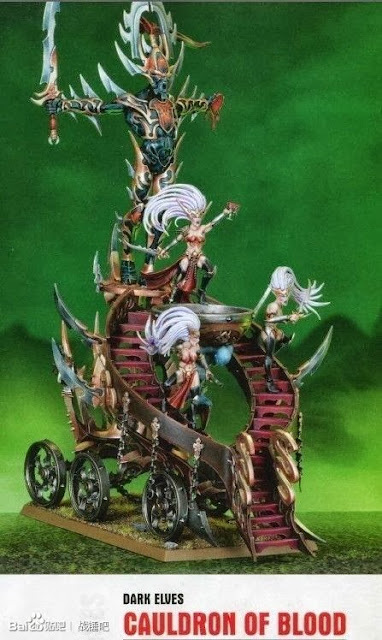 The Dark Elves have always had great models but these new ones look like they set the bar even higher again. 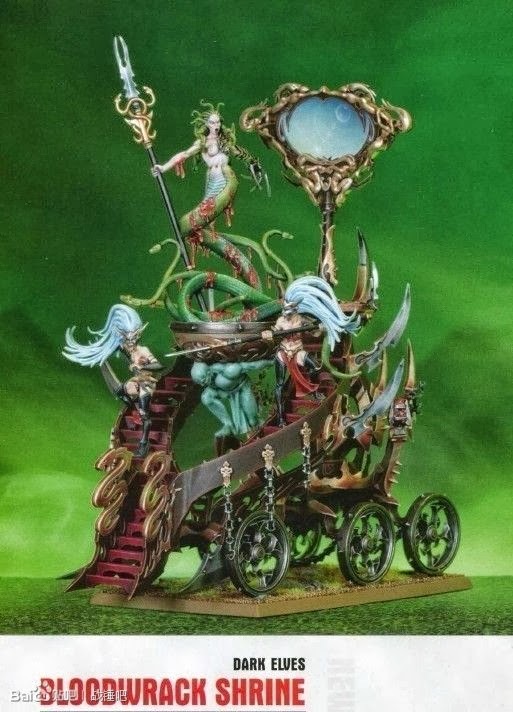 The Shrine and Cauldron are fantastic models but for me the stars are the new Sisters and the Dreadspears. 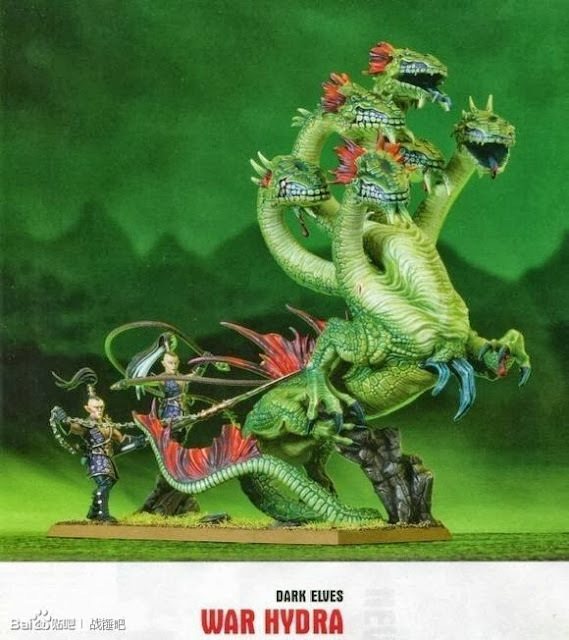 The only miss is the slightly goofy looking Hydra but the new Mierce model will fill that void. 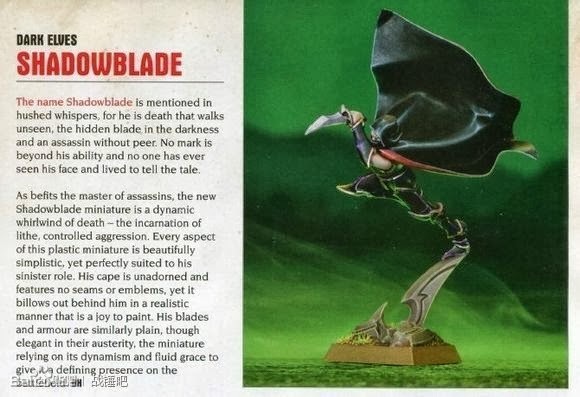 Fixed it for you "makes High Elves seem rather lame by comparision"